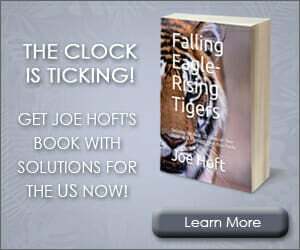 Nancy Pelosi Rips President Trump for Consumer Confidence — Doesn’t Realize It’s At an 18-Year High! 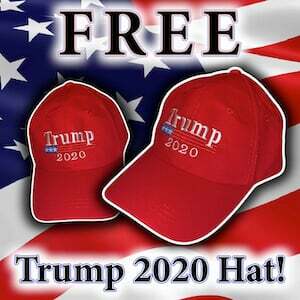 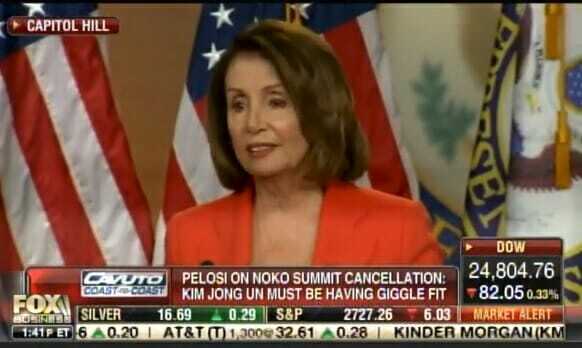 Dunce Minority Leader Nancy Pelosi made headlines again this week with her bizarre statements on the booming US economy. 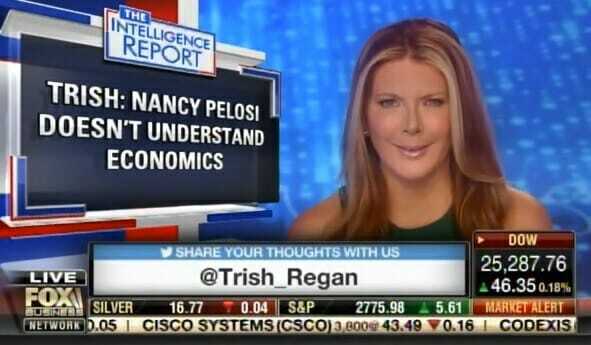 That’s when Trish Regan ripped Pelosi for not knowing that consumer confidence is doing well and actually near an 18 year high!